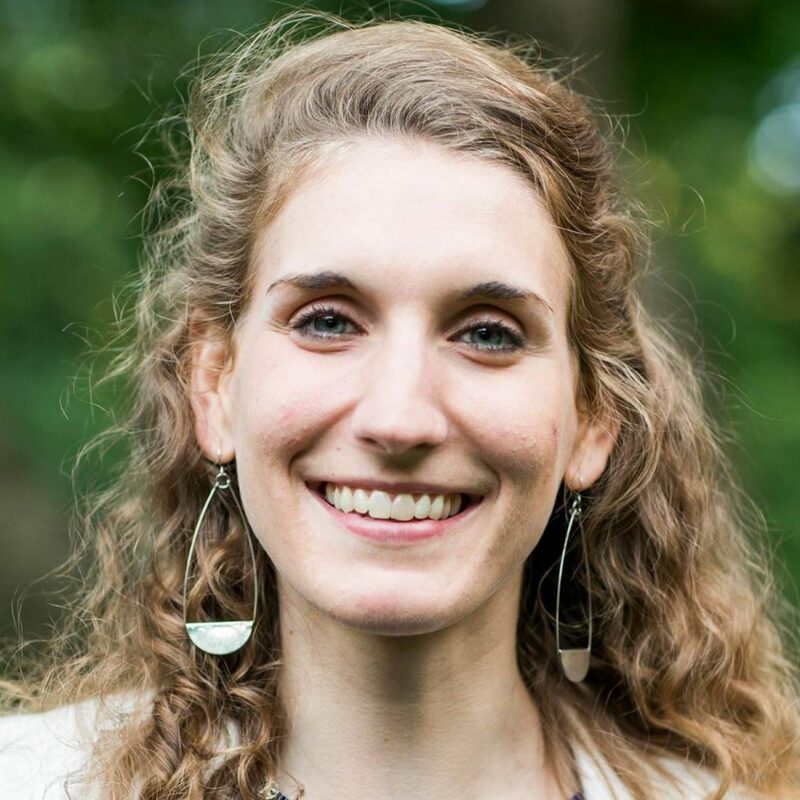 Megan Devlin has been with Meridian since October 2016, joining as a producer of convening programs that engage Washington’s foreign diplomatic corps, U.S. government, private sector and other influencers who support Meridian’s mission to advance diplomacy and global leadership through the exchange of leaders, ideas and culture. As Communications & Marketing Director, Megan develops and executes Meridian’s communications strategies and leverages the power of media to creatively highlight Meridian’s work and position as Washington's premier global leadership and diplomacy institution. Previously, Megan was with The Atlantic magazine where she produced editorial events and assisted the Washington Editor. She was also Editor in Chief of her campus newspaper, and has freelanced for a number of digital publications and consulted with local food and beverage outfits on marketing initiatives. Megan is a graduate of Ithaca College where she earned a Bachelor of Science in Communication Management and Design and minored in Journalism. Her international work and travel experience spans from a study abroad semester in Rabat, Morocco, to a six-week volunteer exchange in southern France. When not live tweeting or storyboarding the next Meridian video or marketing campaign, Megan trains for marathons and enjoys exploring DC's food and drink scene.